A fun way to explore movement and joint isolation. Through visualisation and movement, play the game of organic joint mobility. Expect to learn a game that you can play to learn to isolate your joints, and you can do anytime, rather than playing right now with the video. Bring a sense of playfulness and willingness to do something completely different! 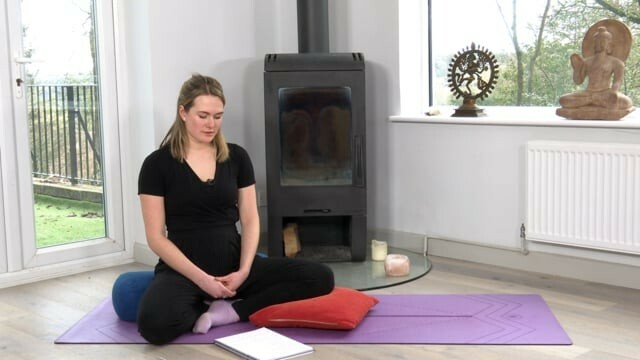 Get yourself ready to calm into the evening with this all-levels gentle hatha yoga class, perfect to wind down after a busy day. Move through a series of poses focusing on stretching hamstrings, back and shoulders and getting comfortable for a great night’s sleep. Breathing exercises help you slow down and activate the parasympathetic nervous system (rest and digest). Finishes with a long relaxation leaving you restored and calm. Ideal for everyone, but especially young people. This short meditation is the perfect pick me up when you feel overwhelmed, stressed out and have a heavy head full of information, ideas and thoughts. For all levels. In this video you will learn how to gather your thoughts and re structure/organise them so you feel centred and calm. Wonderful practice after school or in the middle of the day when you need to centre and anchor yourself. This fun partner yoga class light hearted, because yoga doesn't have to be serious, and a lovely activity to do with friends and family. Class starts off with breathing together, then solo warm up and continues with various partner poses including, paired warrior, plank, downdog, twists and forward folds. Ends with guided relaxation. This class will make you laugh, play and have fun! Starting with breathing techniques to help calm, this morning yoga class is especially for younger people. The sequence will get you ready for whatever unfolds in your day. Sun salutations with hamstring and shoulder stretches, standing poses and relaxation and lots of deep breathing. Energising, balancing and focusing. A perfect yoga class for teenagers, or anyone who needs some extra groudning and support. This yoga class has plenty of sun salutations to warm up and strengthening core poses for strength. You’ll need to be near a wall for supported shoulder stand. The class finishes with standing poses to help you feel grounded and centred. This class, perfect to ground anxiety in teens or young adults, but is perfect for any of us looking for a whole body strengthen and stretch. Ending with a sumptuous, full body relaxation. Based on traditional Sivananda Hatha yoga. This is yoga class is designed for parents and 9-15 year olds. Jo offers fun ways to move together, clear out anything stuck or dull and get energised. There's plenty of movement through sun salutes,backbends, some partner work and a fabulous guided relaxation to finish. You are responsible for making sure that you are watching your kids' safety at all times - this is your class, not for use by kids, but feel free to let them join in your fun! A strong and empowering, spiritually uplifting, intelligently sequenced, alignment-based Hatha yoga class which will leave you feeling balanced, grounded and calm. With plenty of backbends, as well as balances and twists, this is a wonderful class to explore the full spectrum of a hatha yoga, whilst retaining aligment. Also wrist-free options. You may need a block. Due to popular demand, this Ashtanga Vinyasa yoga class is the full Mysore-style primary series class, taught in the traditional way that it is taught in a Mysore class, in sanskrit. 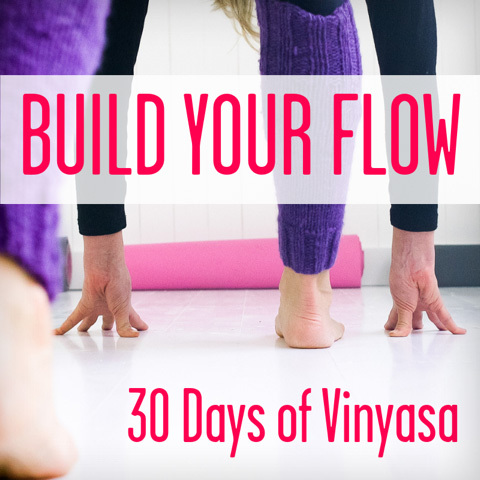 Practice breathing and moving to the Sanskrit count of Ashtanga Yoga. This class is for those with a regular Ashtanga Yoga practice. Please note the class does not contain teaching instructions. For instructions please see the beginner classes. It may be appropriate to modify poses with strap, blocks and bricks. Do listen to your body, don’t go further than you are comfortable with. Open the heart and the hips, areas which most of us hold tension, with a beautiful, well-rounded Jivamukti yoga class which will open and mobilise your shoulders, hips and most importantly, your heart. You will need blocks or bricks and a strap. Learn to manage your anxiety through an easy breathwork sequence. 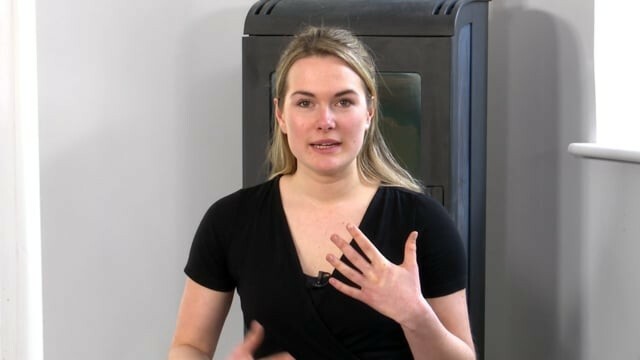 Robin talks us through a three part breathing technique to release fear and anxiety. These techniques can be done at any time you are feeling anxious, you don't need to be seated. A simple, Scaravelli class which teaches us how yoga can help to empty us. This class is perfect if you're feeling busy, anxious or overwhelmed. Just as we create space and de-clutter our house, it's also useful to de-clutter our minds and bodies as you move towards stillness. This class is almost entirely supine, working with bridge position - just exploring the space in the pelvis, the spine and the shoulders, and stretching hamstrings, then we move into standing postures . You will need a strap and a blanket. This lower back maintenance gentle yoga class takes place supine in entirety and is perfect for those of us who have tight hamstrings due to sports, if you've just spent time travelling, or just sitting at a desk, so many of us tighten in our hamstrings! This yoga class focuses upon 'Active Hamstring' stretches. If you have lower back pain, often this can be a result of tightness in the hamstrings, so we hope that this class will help. This simple but incredibly effective yoga class teaches safe hamstring stretches, all on your back, so perfect for many injuries and recovering from colds and periods of sickness too. You will need a strap. Sign up for our newsletters and get our FREE E-book "Practicing Yoga at Home: The Ultimate Guide".